We are very happy to introduce Global Mobile App Summit and Awards for the year 2017, on Thursday 06, July 2017 at Sheraton Grand Bangalore Hotel at Brigade Gateway, Bangalore. We want you to be a part of GMASA as it’s a one of a kind event. 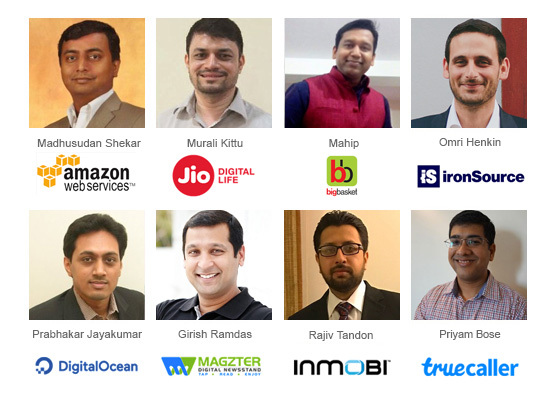 Besides the benefits of learning the industry’s top notch strategies, GMASA will be spiced up with a mix of keynotes, thought-provoking panel discussions, along with networking tea-breaks for meaningful conversations. Valid till June 10, 2017. We expect C Level People, VP’s, Decision Markers, Directors, Senior Managers of: Mobile App Development, Mobile Marketing, Application Stores, Product Development, Mobile Services Innovation, Mobile Analytics, Mobile Gaming, Mobile Affiliate Networks, Mobile Ad Networks, Telecom operators, Communication Directors, Sales Heads, Business managers, IT professionals and Channel managers – Product Marketing to attend the summit. 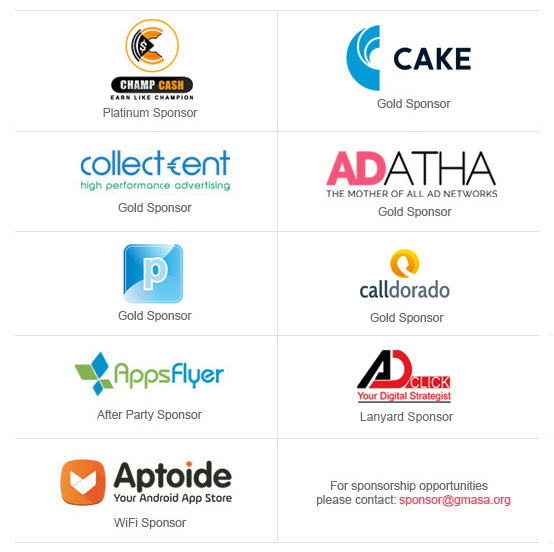 Copyright © 2017 Global Mobile App Summit & Awards. All Rights Reserved.